A - Star Phulare Valley, Chiang Rai offers free Wi-Fi access in all areas. The accommodation also provides free parking. 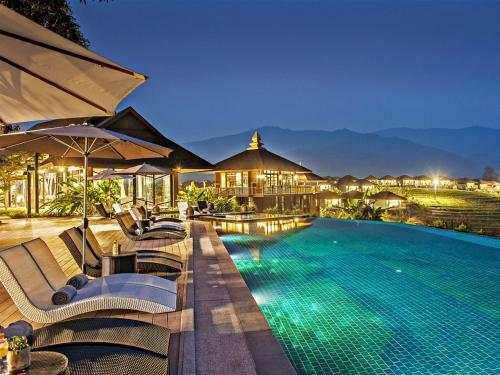 The resort is approximately 20 km from the city centre and 16 km away Chiang Rai Airport. A - Star Phulare Valley, Chiang Rai offers free Wi-Fi access in all areas. ... 60/14 Moo 2, Ta-Sud, Muang,Chiang Rai, 57100 Tha Sut, Thailand – Show map.